Peter Wells is a fiction and non-fiction writer, and a filmmaker and was recently interview by Kim Hill. His first book, Dangerous Desires, won the Reed Fiction Award, the NZ Book Award, and PEN Best New Book in Prose in 1992. His memoir won the 2002 Montana NZ Book Award for Biography and his 2016 work Journey to a Hanging was long-listed for the 2016 Ockham Book Awards. 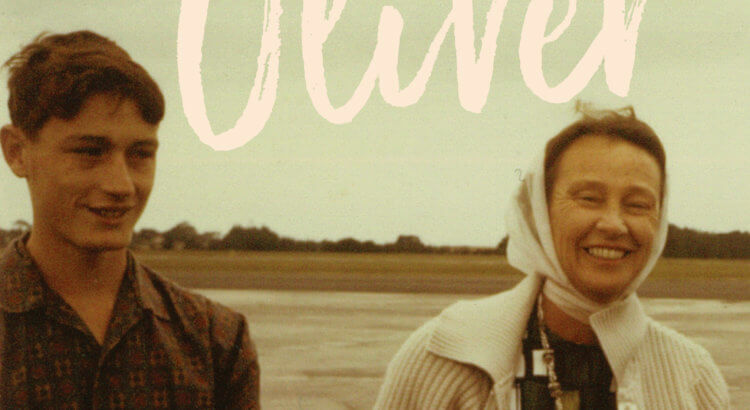 Now suffering incurable cancer, Wells has just released Dear Oliver: Uncovering a Pakeha history, in which he traces his family history. He’ll be a guest of the Auckland Writers Festival – 15-20 May 2018.